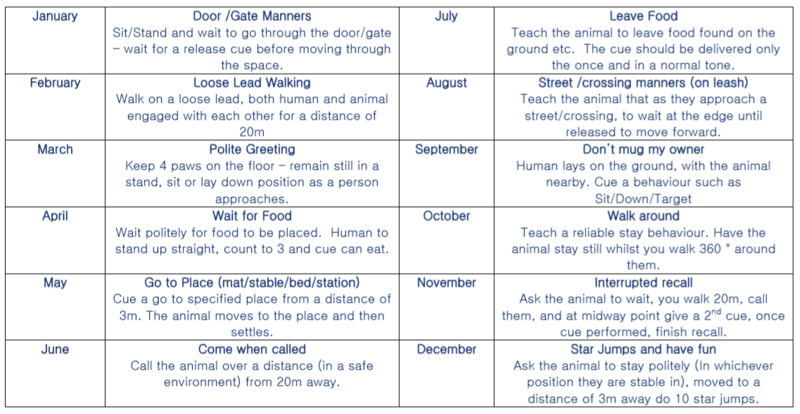 ​This year the challenge is on - you will be demonstrating polite manners. Some of these skills are simple, and others are quite difficult. ​Keep training sessions short and fun, and aim to do no more than 3-5 repetitions during each session to ensure you do not place too much strain/stress on your pet. Always finish with something they know and can succeed at. You may share the post as many times as you like, however the likes are only counted on the original entry on the All Pets Facebook Page. Competition is open to ALL animals. If you can train the animal, it can enter. Please consult your veterinarian or animal physiotherapist if you have concerns regarding your pets ability to complete tasks. 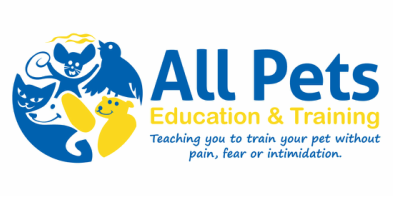 Post your video to All Pets Education and Training Facebook page (either direct or via YouTube) or Email your Video with your name, pets name and challenge month to allpets.trick.challenge@gmail.com if you do not wish it to be seen publicly.